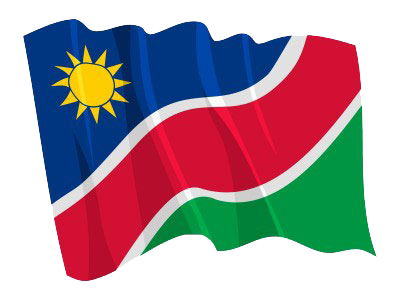 WINDHOEK, 07 FEB (NAMPA) – The Namibia University of Science and Technology (NUST) announced that their registration fees have dropped with N.dollars 2 000. © Copyright NAMPA Saturday 20th of April 2019 10:14:11 AM. All rights reserved.